Questo profilo � stato visto 39 volte. 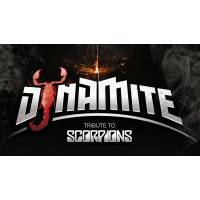 Dynamite, Scorpions tribute band Padovana. Keep in touch for the show!